Scott Lykins received both bachelors and masters degrees in cello performance from the Eastman School of Music, studying with Steven Doane and Alan Harris, respectively. He completed his master’s degree in 2011 with an ALP certificate. 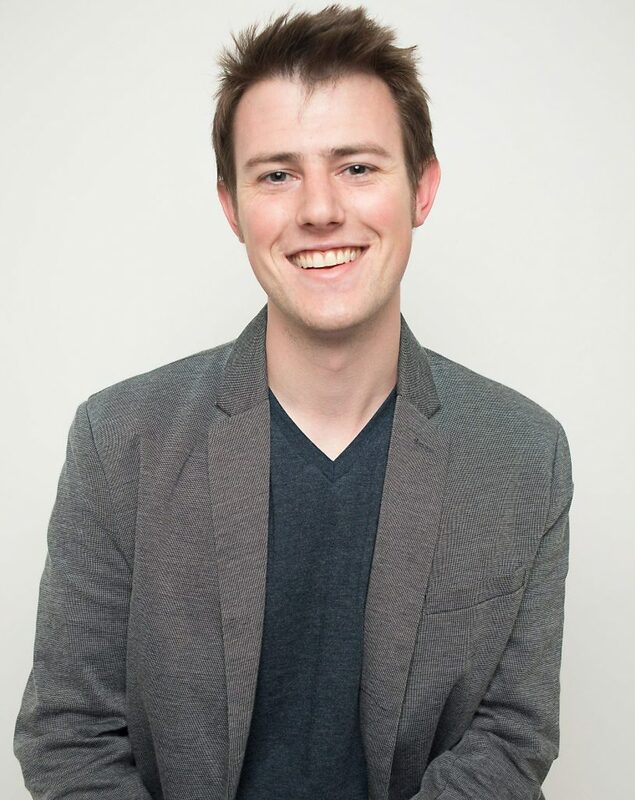 While a student, Scott founded the successful Lakes Area Music Festival. Over the years he has served as both Executive and Artistic Director of the organization, building it into a year-round performance and education organization serving over 10,000 annually. Congratulations to Mike Forfia on receiving a Post Graduate Paid Internship Award with Ike Sturm at Saint Peter’s Lutheran Church in New York City. 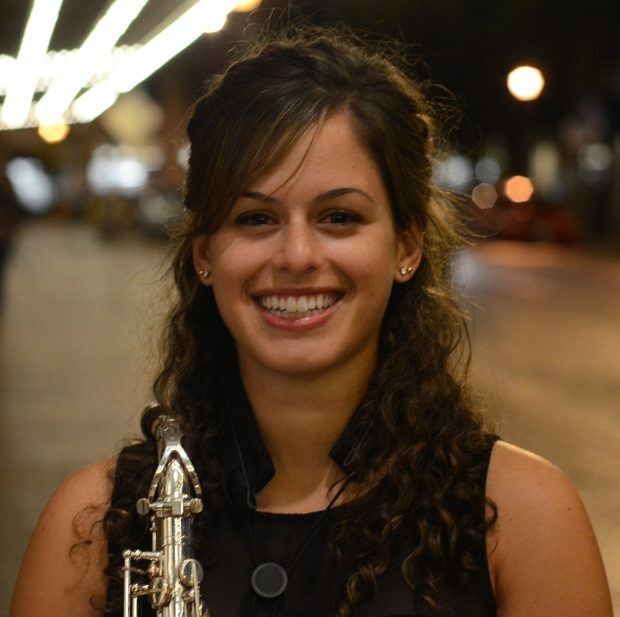 Originally from West Hartford, Connecticut, Alexa Tarantino is a jazz saxophonist, woodwind multi-instrumentalist, composer, and educator. 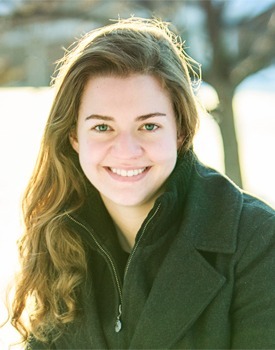 Alexa completed her undergraduate education at the Eastman School of Music in 2014, studying with saxophonist and woodwind doubler Charles Pillow. She graduated with degrees in Jazz Saxophone Performance and Music Education, as well as an ALP Certificate.